Pearl Convention, Hyderabad ARE YOU A VENDOR? 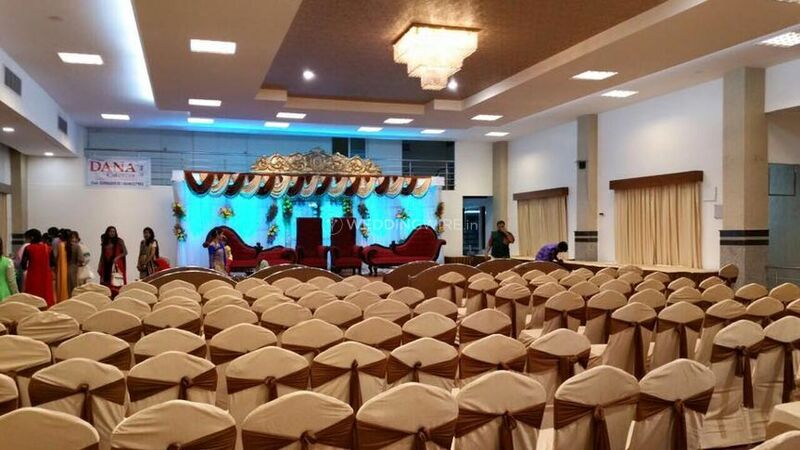 Pearl Convention, Hyderabad is a banquet hall located in Chaderghat which is situated in the city of Hyderabad. 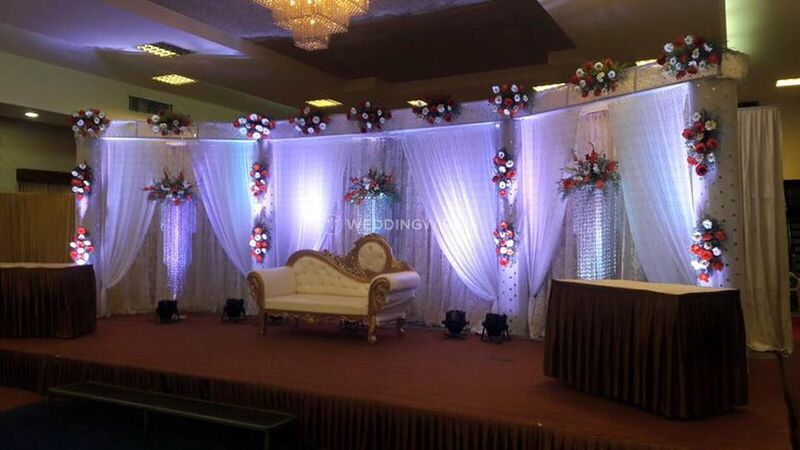 It provides you with many banqueting facilities that will enhance your event and make it a memorable affair. 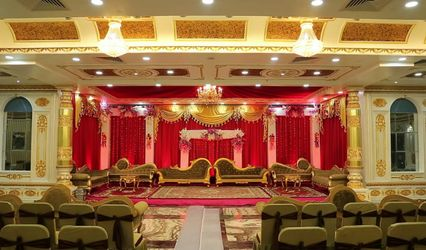 You and your guests are sure to enjoy your wedding with the kind of help and hospitality, Pearl Convention provides you with. Understanding your event requirements, they ensure you and your guests feel satisfied at every point. 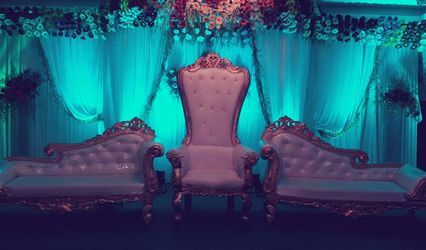 They will ensure to make your wedding a fun and memorable event. 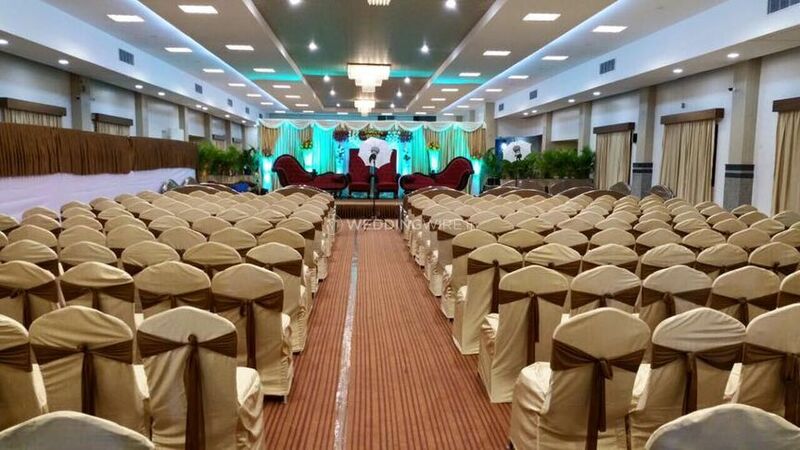 Offering you with a huge capacity to accommodate 1000 people at its venue, Pearl Convention, Hyderabad provides you with an apt space to plan and execute wedding ceremonies, pre-wedding functions like engagement, cocktail parties, sangeet, mehendi raat, etc. and post-wedding events like reception dinners. This venue provides you with a modern uber class atmosphere and ambience to make sure that you and your guests are having fun. 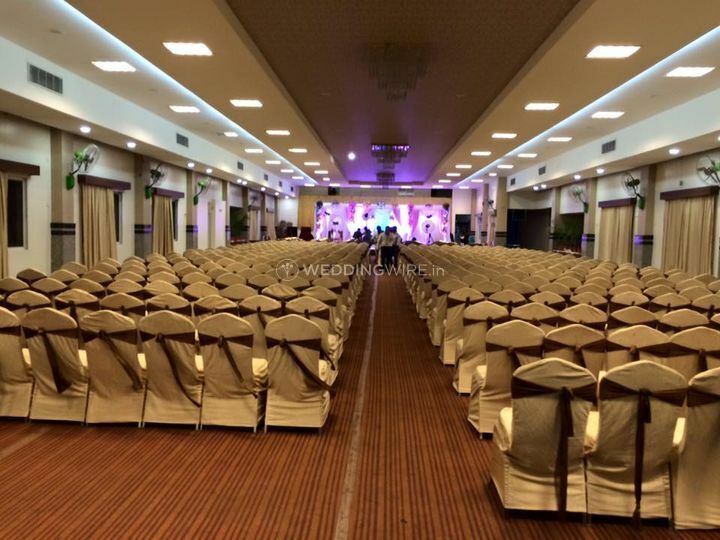 The venue also offers a lot of amenities including furniture, valet parking, basic lighting, electricity and backup for your convenience. 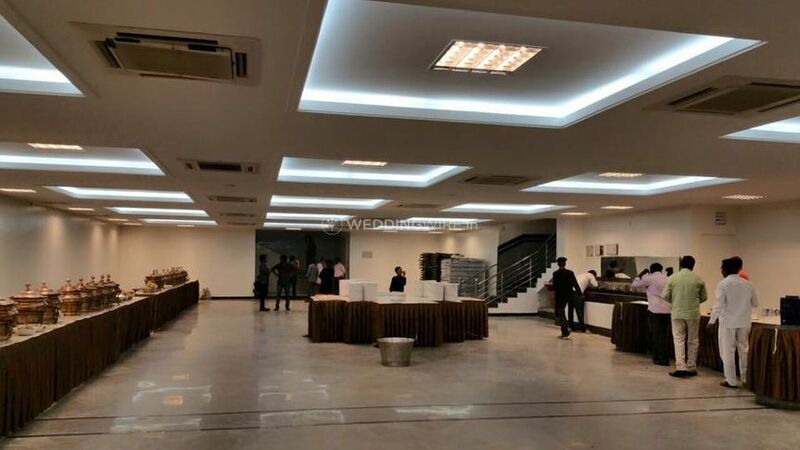 Pearl Convention, Hyderabad offers a wide range of services which includes service staff, bridal room, in-house catering services, exclusive spaces for special events and empanelled decor vendors are allowed to decorate the wedding venue. 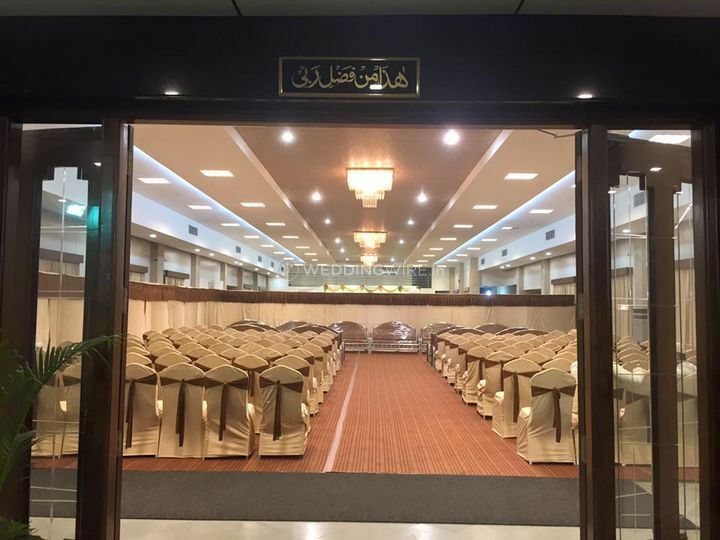 Their team takes care of all the arrangements for your wedding as well as your guests so that you can enjoy your functions without any hassle. 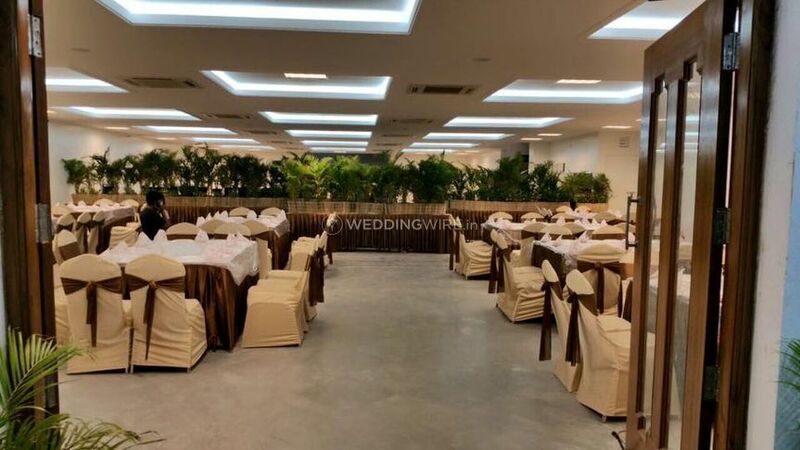 The venue also offers a plethora of exquisite decor options which are suitable for each of your pre-wedding, wedding and post-wedding functions. 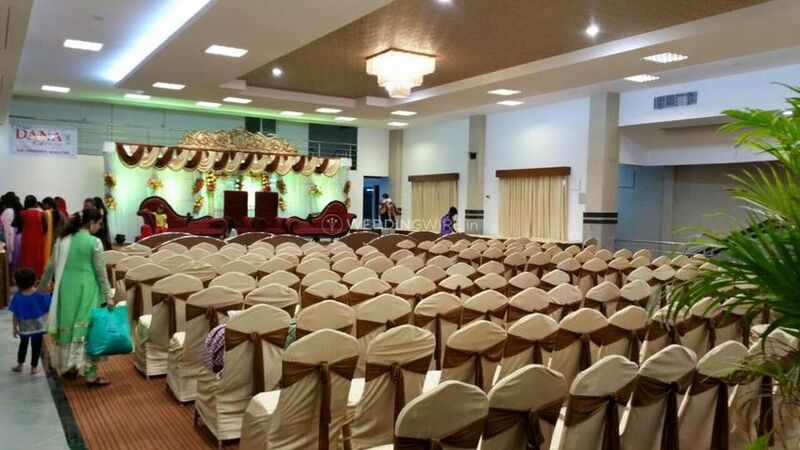 Pearl Convention, Hyderabad is ideally set up to carry out all kinds of social events and gatherings. Apart from wedding festivities, this venue invites you to celebrate any corporate function, meeting, seminar, anniversary party, or any other special occasion in sheer comfort and luxury. 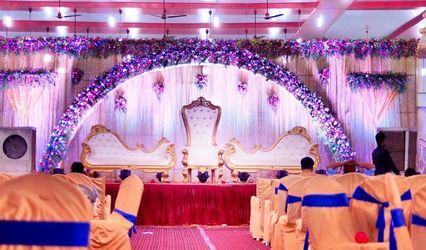 Their team aims to deliver the utmost happiness by providing you with the best of their services for any of your events or functions.